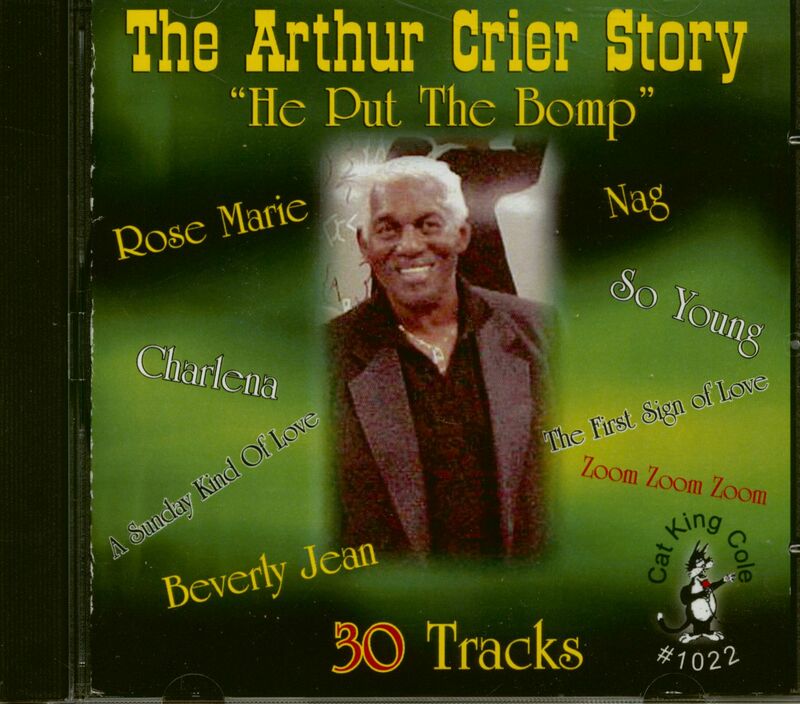 "Arthur Crier came from the Morrisania section of the Bronx in New York City. 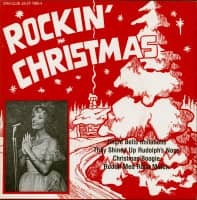 He started his singing career in 1953 with The Chimes recording 4 sides of which -Rose Marie" is featured here. 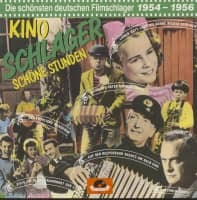 He next moved to a group known as The Hummers who recorded several sides for Hy Weiss' Old Town label. These sides were unreleased until the 90's. "Gee VVhat A Girl" is the side selected here for this package. 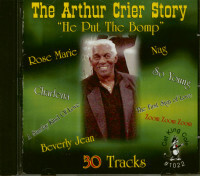 Next Arthur and his bass voice would join the second incarnation of Lillian Leach and the Mellows as they moved from Joe Davis' Jay-Dee label to Brooklyns based Celeste Records and then to Candlelight, never recapturing the success of their early hit "Smoke From Your Cigarette" By 1958-59 the group went their separate ways and Arthur would form the Halos, who in 1960-61 would have chart success with "Nag". The group Al Cleveland Phil and Harold Johnson and Arthur would write and record many demos. 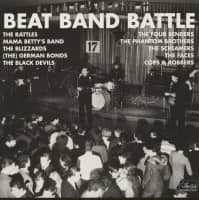 These demos were so professional that many labels threw a name on them and released the songs just the way they were presented. The Twisters The Star Steppers, The Pre-Historics and Little Guy and the Giants are a few examples. The group also achieved success by doing background vocals on such major hits as Barry Mann's "Who Put The Bomp". Curtis Lee's "Pretty Little Angel Eyes' and Gene Pitneys "Every Breath I Take". 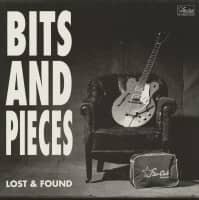 Most collectors are familiar, and have these titles, so this CD features the lesser known collectables. 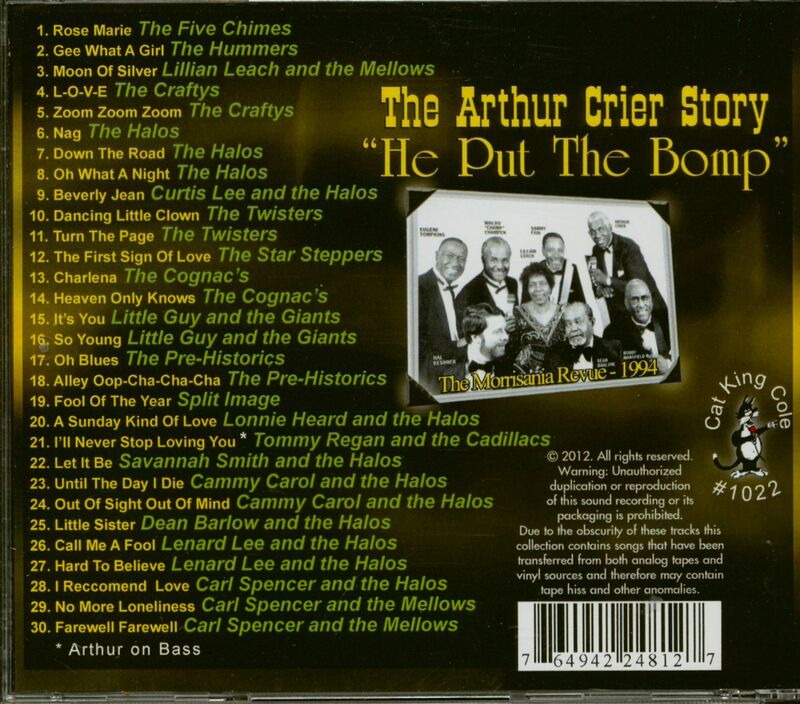 The Halos who at times also recorded as the Craftys ( thank you Morty Craft ) were involved as writers and back-up singers for Tommy Hunt,Brian Hyland. 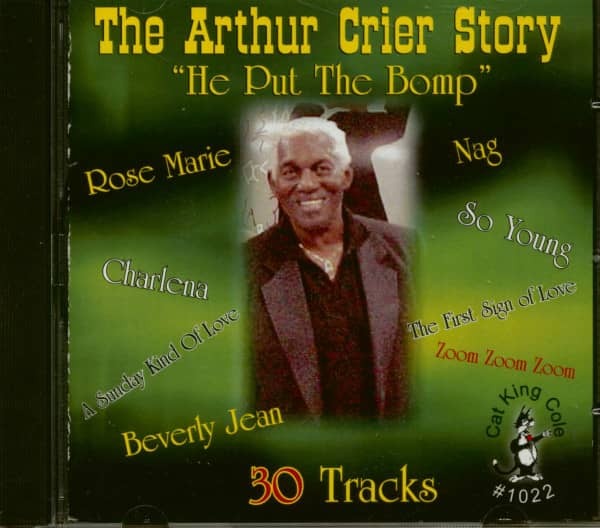 Connie Frances, Johnny Mathis, Ben E King,Baby Jane and the Rockaways, Barbara English and the Fashions and the Cadillacs to mention a few..."
Customer evaluation for "The Arthur Crier Story - He Put The Bomp (CD)"